Great area to live. Down the road can see lots of shops, great options of schools. Close to bus stops and not far underground. The management is doing well the job. Love the communal garden. I like basically everything, keeping clean, close shops and school, bus stops. Dislike maybe only the thing that could be more shops. Good development well located for travel into central London and local amenities. No major snagging issues noted after moving in. Could have been improved by minor internal layout changes (radiators and built in wardrobes) and more onsite facilities. Really really nice place with my own balcony and communal garden. Nice facilities. I like the fact we have transport and some local shops and schools. It is very local and people are nice. Good landlord. Very nice and pretty area but needs a local shop like a Tesco maybe. It’s sometikes hard when you need soemthing but the local paper shops don’t have it. I like that there is transport very close by!!! Recent tennant, been good for getting around London. Close to Mile End station and many bus stops. Haven’t had problems with services yet, so no need to call them. I will be here for a while, so it’s been good. Can be confusing finding property of unaware of London. Easy living, accessible, convenient, close to city. Good communal garden for our dog. The builder is really good when something is broken, everything is fixed straight away. Free stuff always on for kids in this borough with voucher offers, plenty of schools. Wish I knew about lack of parking beforehand. 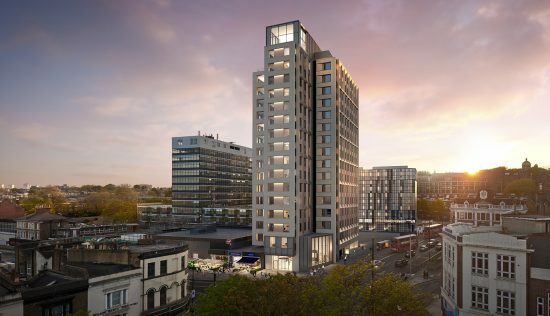 St Paul’s Square by Countryside Properties is an affordable offering in East London for families and young professionals looking to purchase their first or even second property. 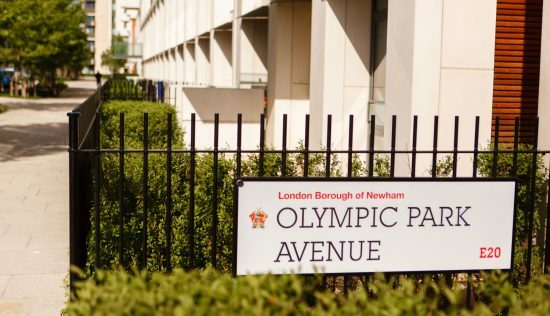 Located in up and coming Bow, the development consists of one, two, three and four bedroom apartments surrounded by landscaped communal gardens. 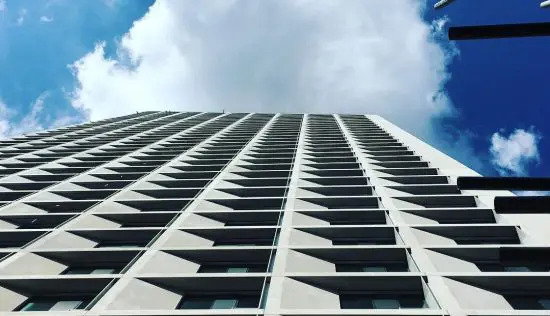 Expect to pay in the region of GBP425,000 for a one bedroom apartment, GBP470,000 for a two bed and around GBP600,000 for three bedrooms the price per square foot is GBP719, which is above the average for E3 of GBP621. 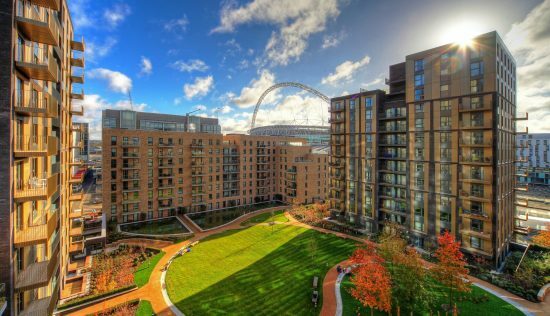 Buyers can opt for the London Help to Buy Scheme, allowing them to purchase with just a 5% deposit, making this development an even more affordable option. The area has reasonable transport links, good school, and plenty of parkland and green spaces, making it the ideal base for many buyers looking to take the first step on the property ladder within the capital. There are no facilities within St Paul’s Square, but this is certainly reflected in the modest price tag. When it comes to locations, Bow is a great choice for City and Canary Wharf workers who want to be in a slightly more laid back area than the area where they work, but still within easy reach. Devons Road DLR is the nearest station, a 10 minute walk away, while Mile End (where you can access the Central, Hammersmith and City, and District lines) is 15 minutes away. From here, Liverpool Street Station is a 6 minute journey away, and Oxford Circus can be reached in 25 minutes. For road commuters, St Paul’s Square is close to the A11, A12, A13 and M25, offering access to the City, central London, North London and Essex. Whats more, all of London’s major airports can be reached easily most of all London City Airport, which is just five miles away. Since the 2012 Olympics, there has been a spotlight on this area of London, and the redevelopment of Bow and its surrounding boroughs has been ongoing. Its a vibrant part of the capital, full of community spirit, traditional East London pubs, diverse ethnic restaurants, and dozens of specialist food, clothes and music shops. Westfield Stratford City is also close by via the DLR for high street and designer names, and chain restaurants and bars. 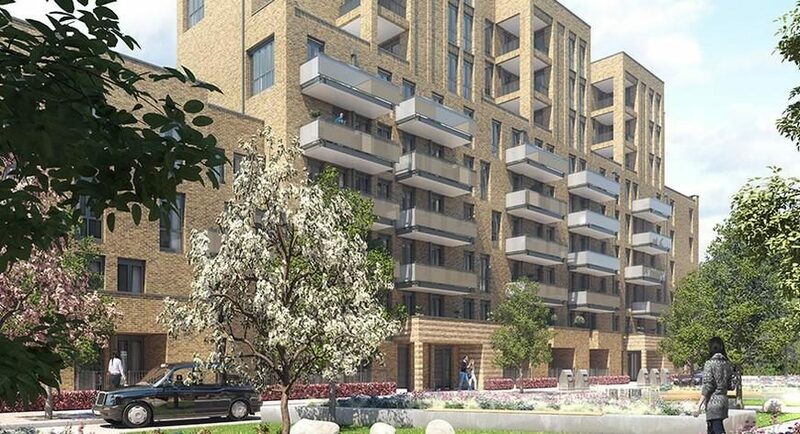 Families will be attracted to the selection of nursery, primary and secondary schools on the doorstep, with open green space in the form of Mile End and Victoria Parks, as well as Regents Canal with its towpath perfect for a weekend cycle ride. The interiors feature a contemporary finish, with warm metallics, modern sputnik lighting fixtures and neutral backdrops with pops of colour. In the kitchens you’ll find handleless gloss stone grey fitted units, reconstituted stone worktops and fully integrated appliances like fridge freezers and dishwashers. Bathrooms include white sanitaryware with chrome fittings, mirror fronted cabinets, and ceramic wall and floor tiles. Timber effect Karndean flooring has been fitted in the kitchen, living areas and hallways, and the bedrooms have been carpeted for comfort. 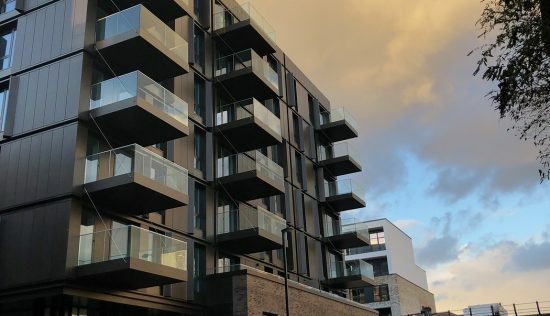 All apartments feature private outdoor space with external lighting, and some with views over the City and Canary Wharf terraces are paved while the balconies at upper level are decked. Buyers looking at this area of London should also look at Merchants Walk and St Clements.